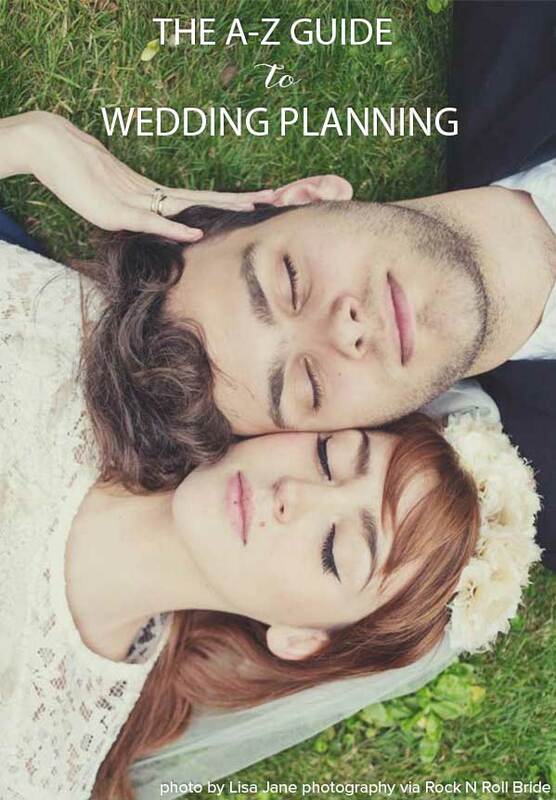 HOW TO PLAN A WEDDING: YOUR 10 BEST PLANNING SITES – EVER! Planning your wedding is perhaps one of the biggest projects you’ll ever undertake. There’s no training for it, you don’t get a practise run first, and the pressure is on to create you very own best day ever. It’s tough. It’s overwhelming. And pretty blooming exciting too. So, we’ve made it our business (literally!) to help you every step of the way. To help you get started, Our Planning Guide and Newly Engaged Crash Course are both loaded with links to everything from bow ties to bouquets. 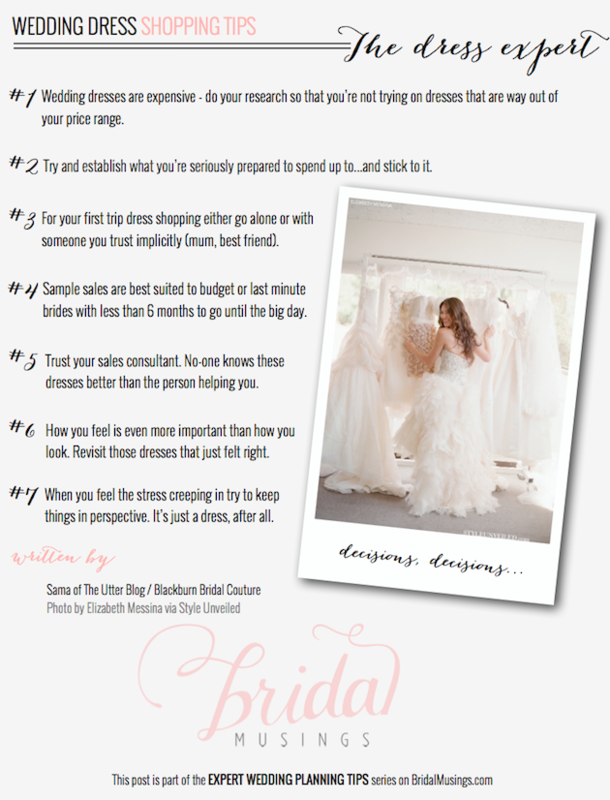 While almost every post on the blog is brimming with tips, advice and inspiration for different styles of weddings, there are a few heavy-weight features that every couple should read before they embark on their planning. From what to ask your wedding venue, to whether or not to have children at your big day, we’ve put together a round up of some of our most helpful posts, that will leave you feeling like a professional planner in no time! 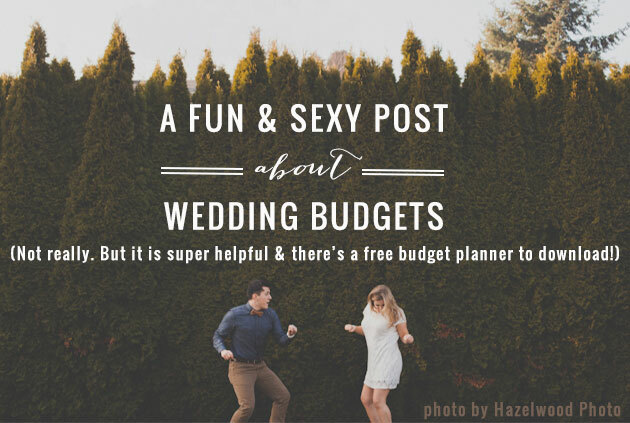 Not sure what you’re in for with wedding planning? It can be as involved or as effortless as you want it to be. But to give you a taster of everything from Advice to Entertainment and Vendors to Zillas (click the link to see what they are! 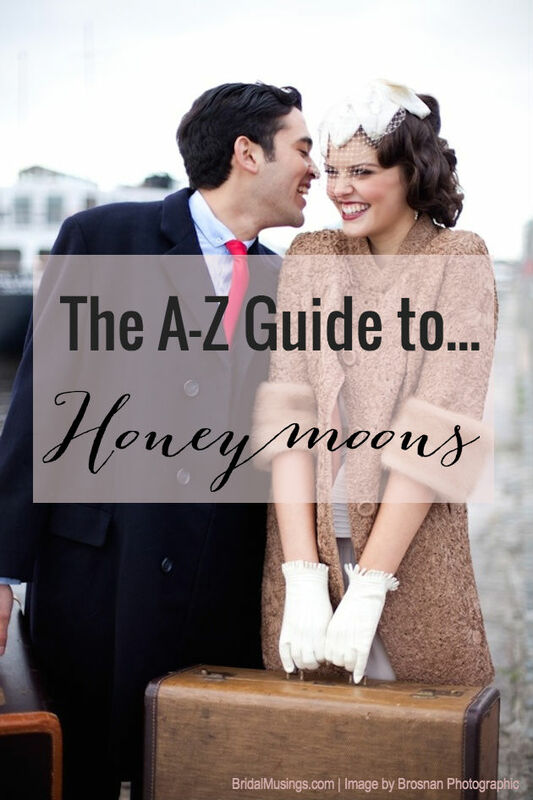 ), all you need is our easy, breezy, A-Z Guide To Wedding Planning. Budget planning is hands down the dullest part of wedding planning (give us a cake tasting or hair trial any day!). But, it’s got to be done. The number one way to shave thousands off your bottom line? Cutting back on your guest list. It’s never easy, it sometimes isn’t pretty, but our 12 Tips for Cutting Your Guestlist will certainly help you cut back, safe cash, and manage wedding guest politics in the process. A barn or a hotel? A city townhouse or a castle in the countryside? 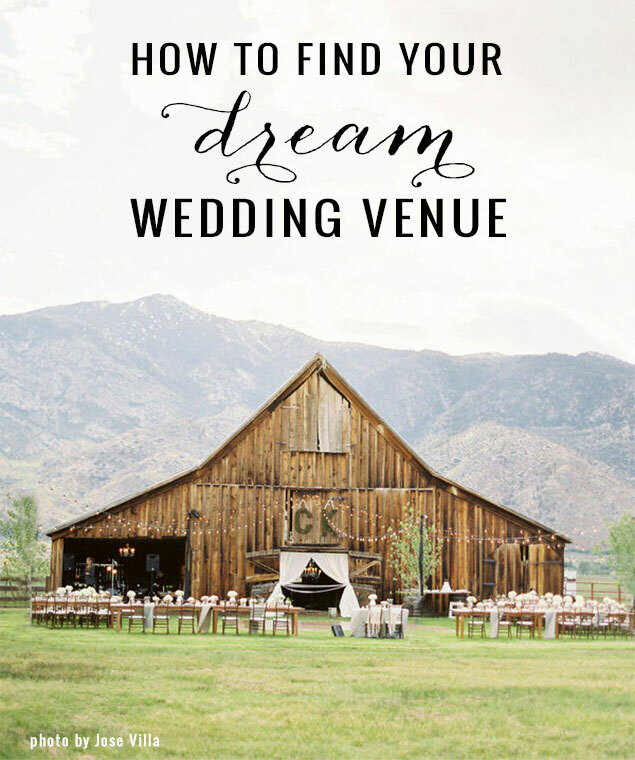 The search for the perfect wedding venue is likely your first big undertaking as a newbie wedding planner. Start your search armed with great advice, a list of questions and an open mind, with a wedding planner’s expert advice and our Guide to Finding Your Dream Wedding Venue. 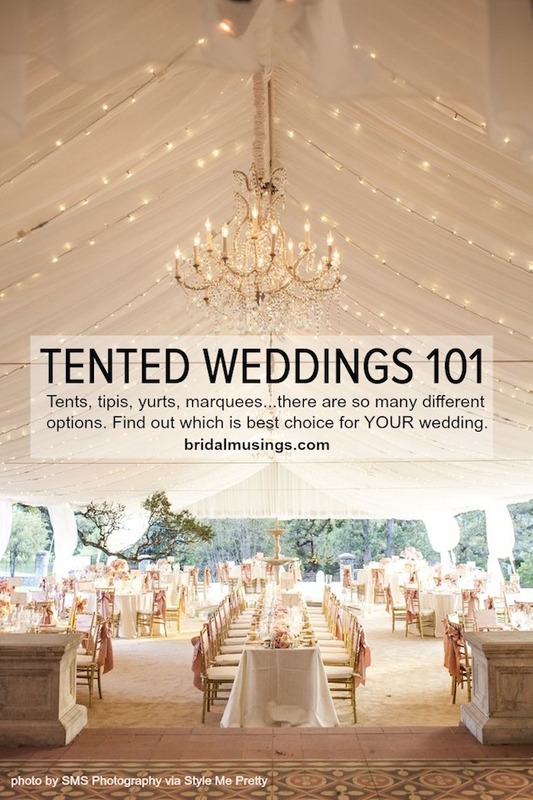 Do you know your yurts from your tipis and your marquees from your sperry tents? You soon will! If you’re planning a tented celebration, don’t even think about pitching your pavilion until you’ve schooled yourself in all things sailcloth, with our Ultimate Guide to Wedding Tents. You’ve scored the perfect venue, you’ve booked your dream photographer and you’re wearing the most stunning dress. 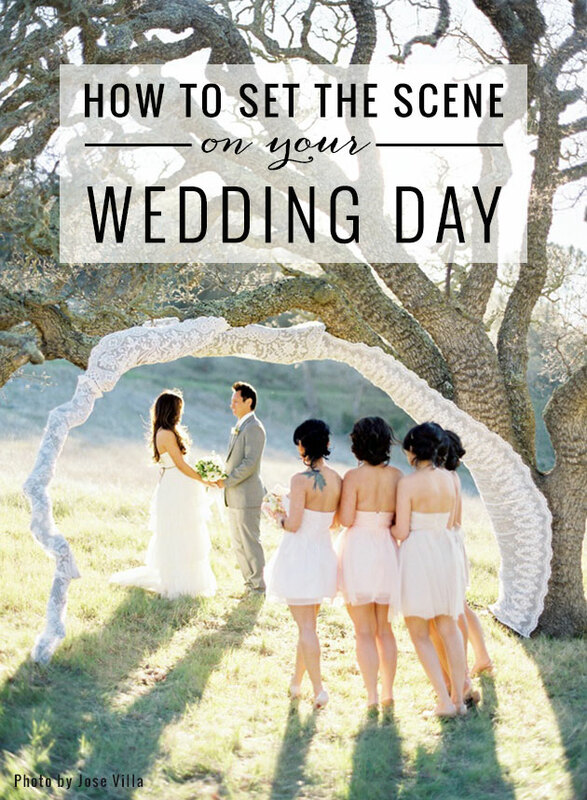 But if you really want to wow your wedding guests from the very beginning, check out our fabulous guide on How to Set The Scene on Your Wedding Day. Food. 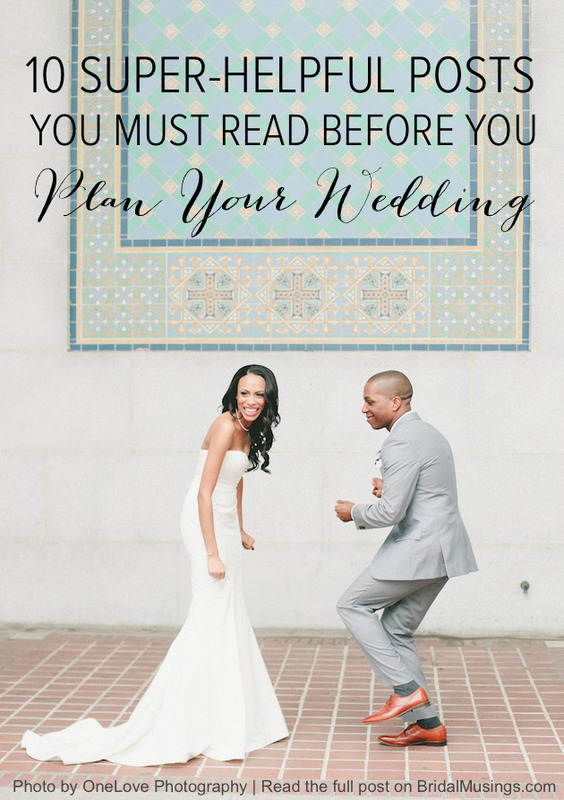 It’s not always your first priority when you’re wedding planning (um, stunning dress and gorgeous pictures please!). But unlike the weather, the centrepieces or the music, it’s the one thing that could ruin a guest’s day if it’s not up to scratch. 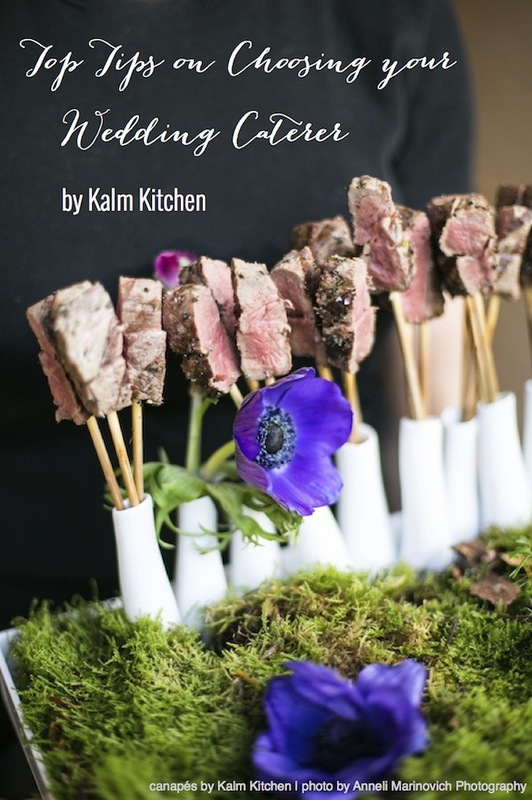 Ensure your guests are wowed, wonderfully served, and well fed on your wedding day, with theseExpert Tips on Choosing your Caterer. It’s one of the most thrilling parts of wedding planning, but there’s also a risk of it being hot, stressful, and a little disappointing. Trying on your wedding dress is something you’ve perhaps thought about since to you were a kid, so of course, it’s a pretty big deal. Make sure your dress search is a fun one, with a little pre-shopping prep and our handy Guide To Dress Shopping with Top Tips from Inside the Fitting Room. 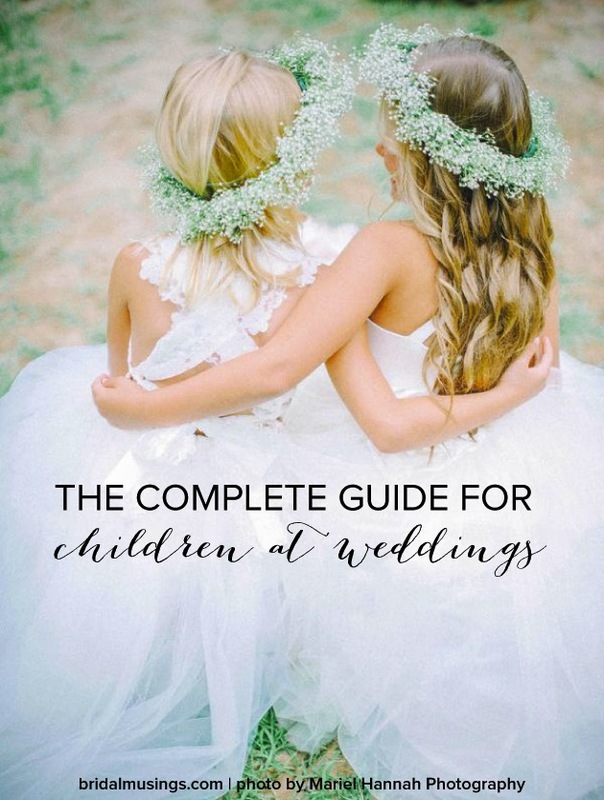 From deciding whether or not to have them at your wedding, to deciding how to entertain them if you do, we’ve navigated the chopping waters of wee ones at big days, so you don’t have to, with ourUltimate Guide To Having Children At Your Wedding. This is the real reason you’re getting married, right? 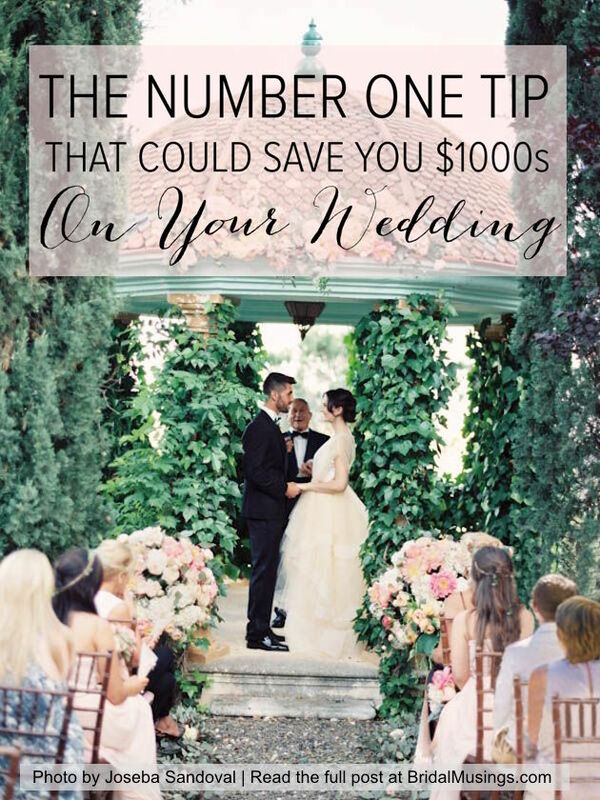 It might be one of the last steps in wedding planning, but it’s probably one of your biggest splurges. Whether you’re off to Aruba to swinging by Zanzibar, make your honeymoon your Best Trip Ever with our travel-lusting list, our A-Z Guide to Honeymoons. So, there you have it, 10 of our very favourite planning posts. Do let us know if any of them have helped you along the way. And for more step-by-step advice, don’t forget to visit our (super nifty) planning guide!